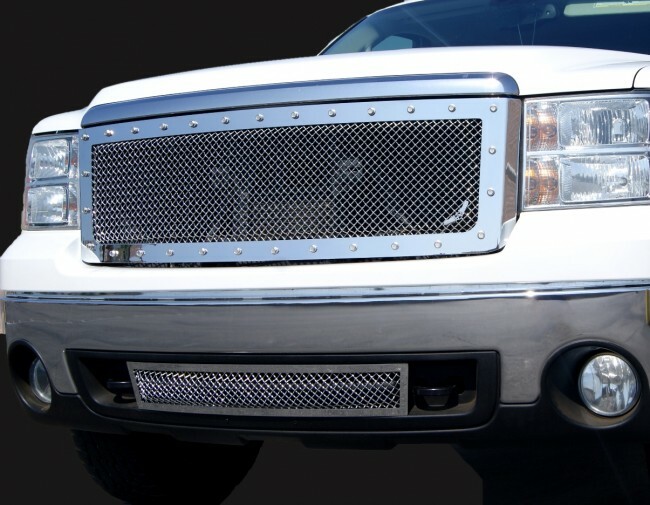 Ultimate Edition Wire Mesh Grilles. 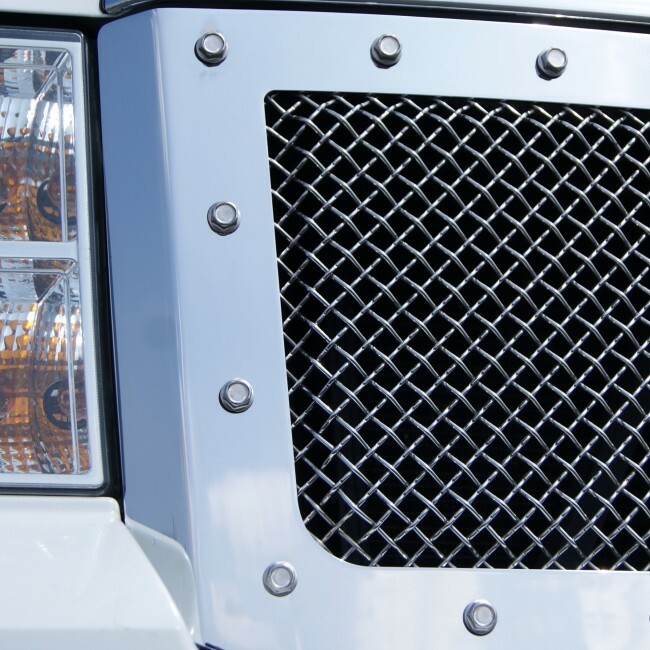 Our Premium line of mesh grilles for trucks. 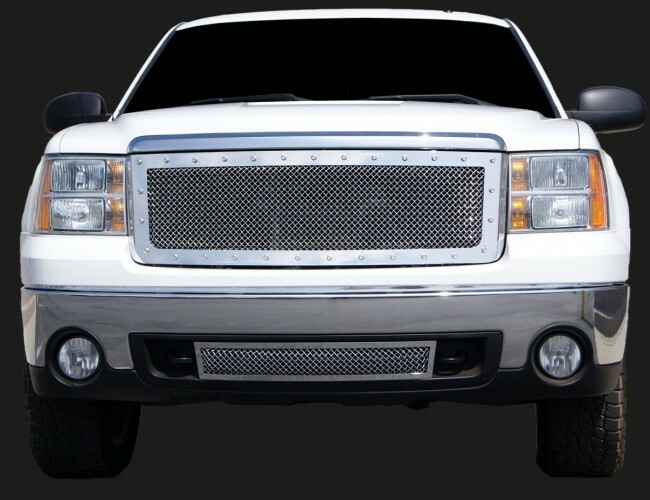 This is the 1st Full Replacement grille for 2007-2013 GMC Sierra 1500!! 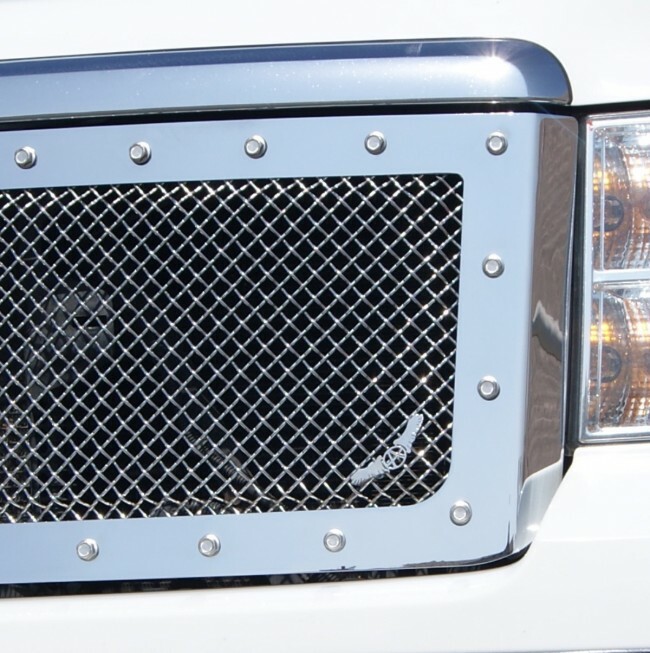 Features a Chrome Studded Frame, Formed Thick Stainless Wire Mesh, and Real Stainless Steel Bolts. 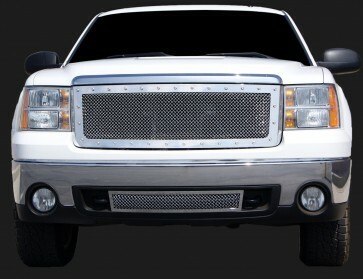 Installation time is about 20-30 Minutes.